about Skellig. He is not quite human. 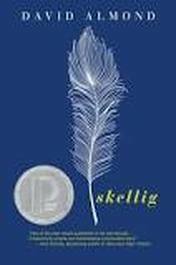 just who or what Skellig is while Michael's baby sister edges ever closer to death. 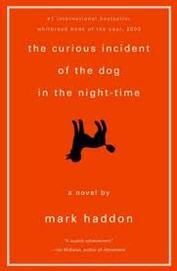 Christopher, an eccentric boy with autism whose mother has died two years ago and now lives with his dad, is thrust into solving the mysterious death of Wellington, the neighbors dog. As he narrows down the suspects one-by-one to find the culprit, Christopher finds that he is actually investigating a case of a whole other nature. Santiago, a simple shepherd from Andalusia, longs to travel the world in search of adventure. 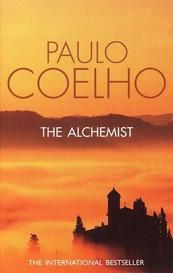 The Alchemist follows Santiago's journey from Spain to the markets of Tangiers and to the deserts of Egypt in search of treasure and to know what he is meant to do in this world. He finally encounters an alchemist whose wisdom changes his life. After Cole, an angry young man with a history of misbehavior and violence, savagely beats another student almost to death, he is given the option of Circle Justice, an experimental form of Native American justice that seeks healing and understanding rather than punishment. Cole is sent to an Alaskan island where he must learn to heal, to forgive, and be forgiven. He must survive the harsh colds of the Alaskan wild and overcome the deep anger in heart.